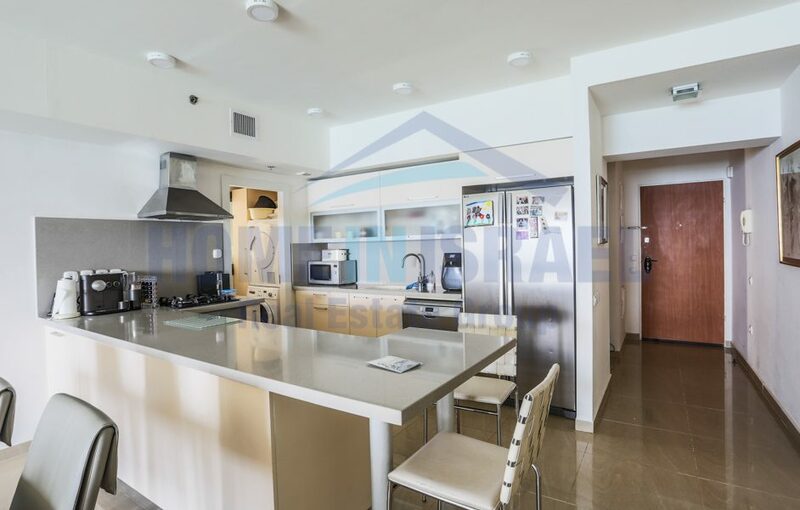 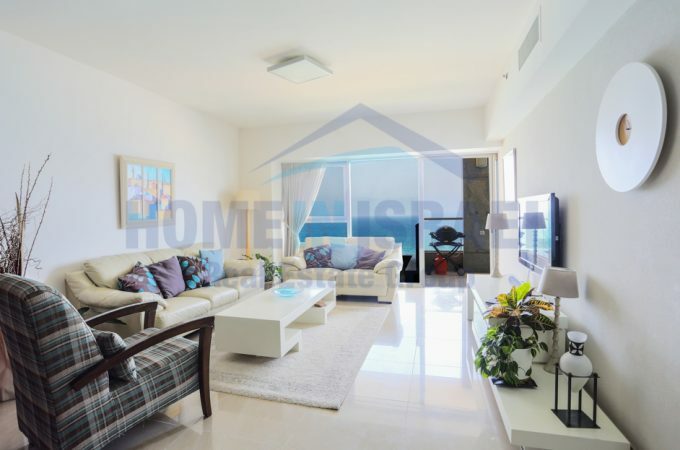 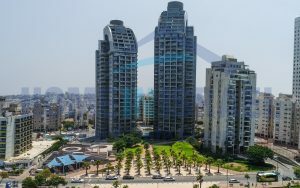 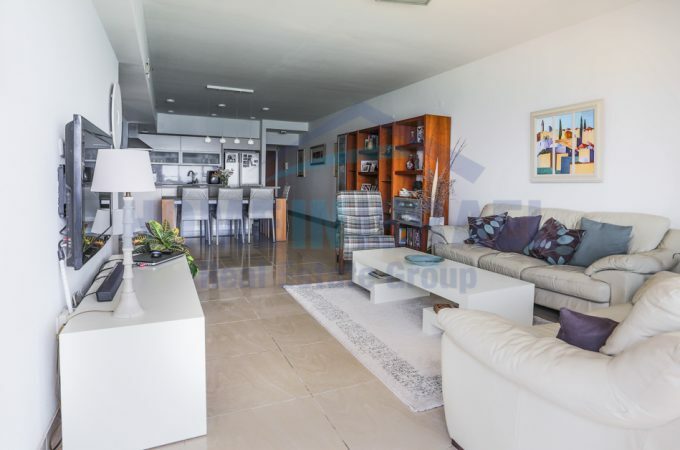 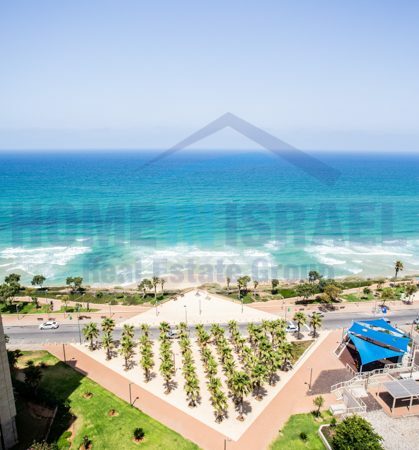 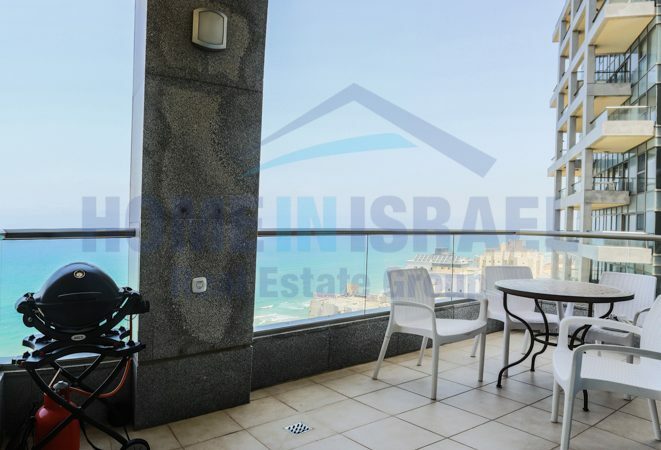 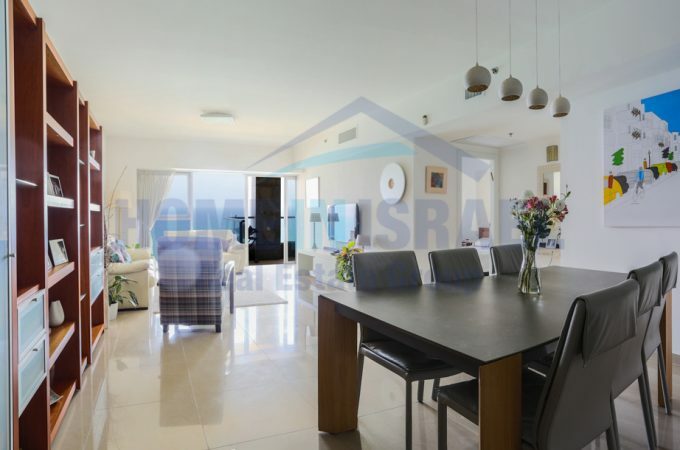 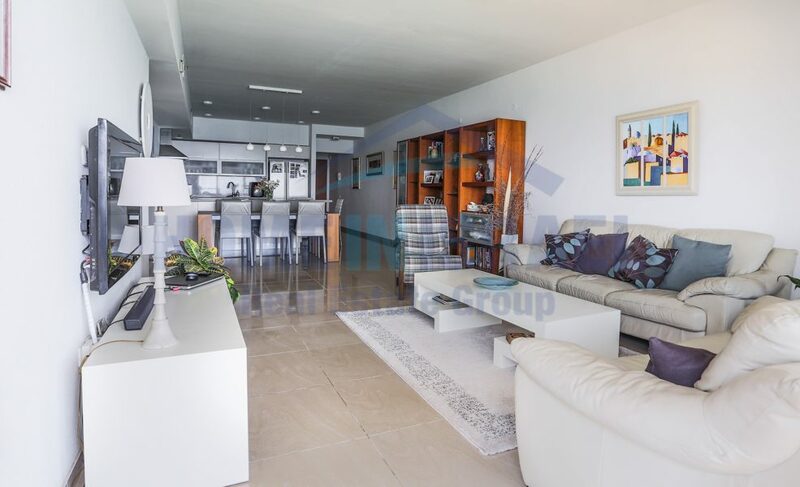 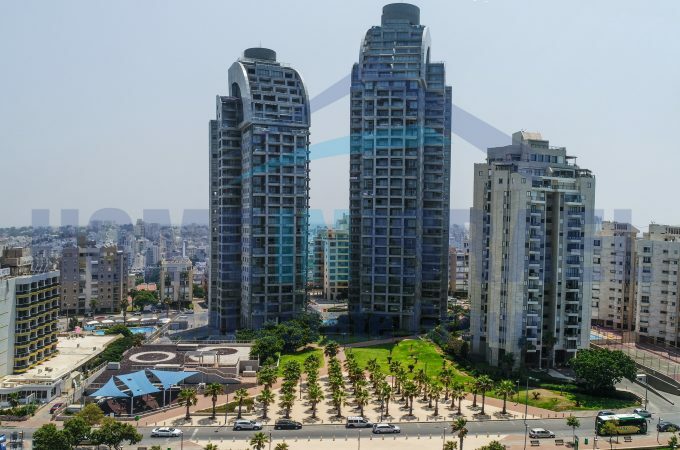 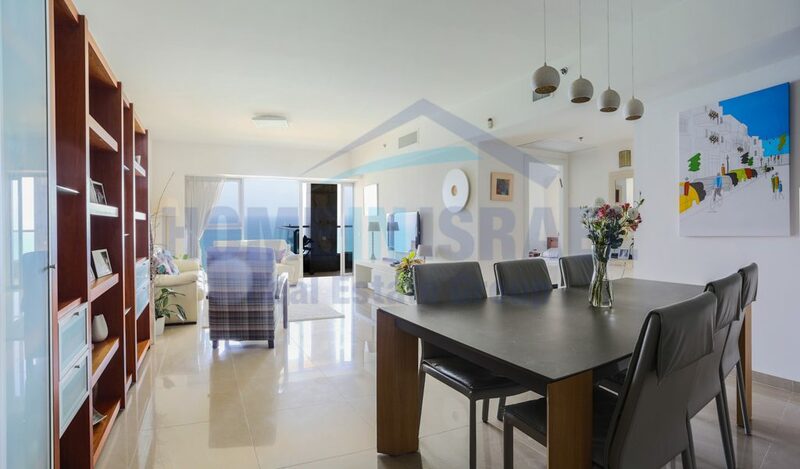 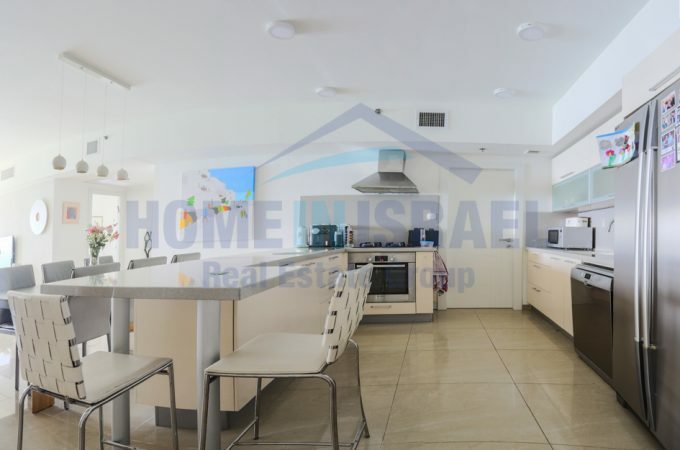 An amazing 126 sqm 3 bedroom apartment for sale in building 2 of the luxury Sea Opera project. 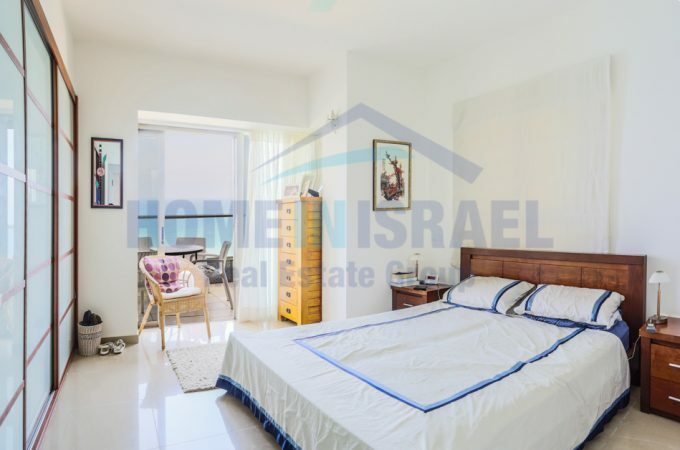 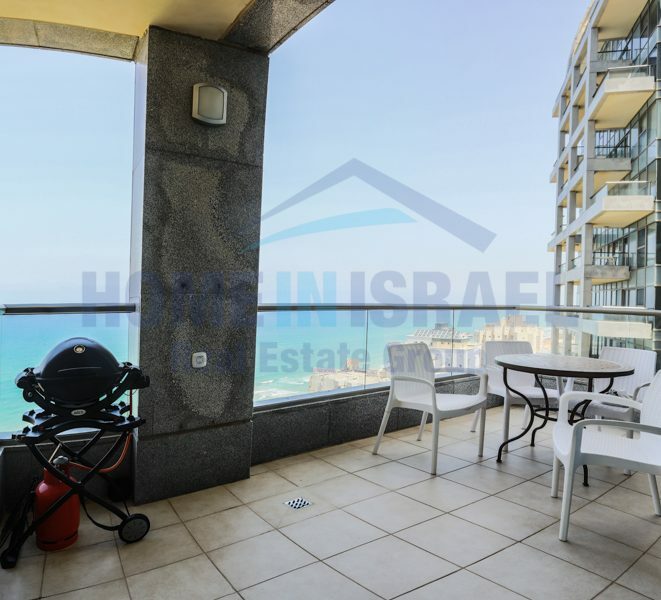 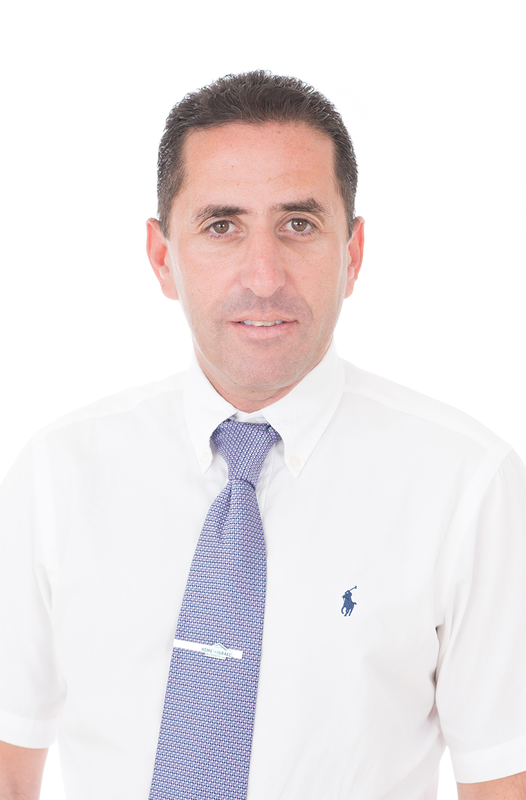 The apartment is front facing and is on the 14th floor with breathtaking sea view and has been upgraded to a high standard with a bedroom and bathroom at the entrance plus a master suite with sea view and a 3rd bedroom. 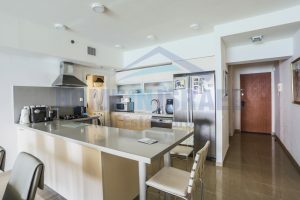 The kitchen has been upgraded with a large island. 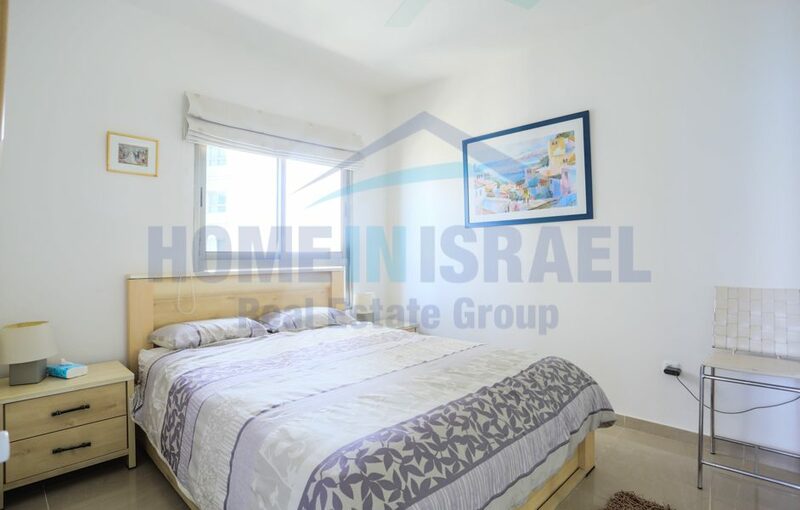 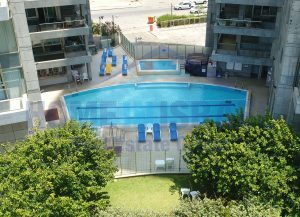 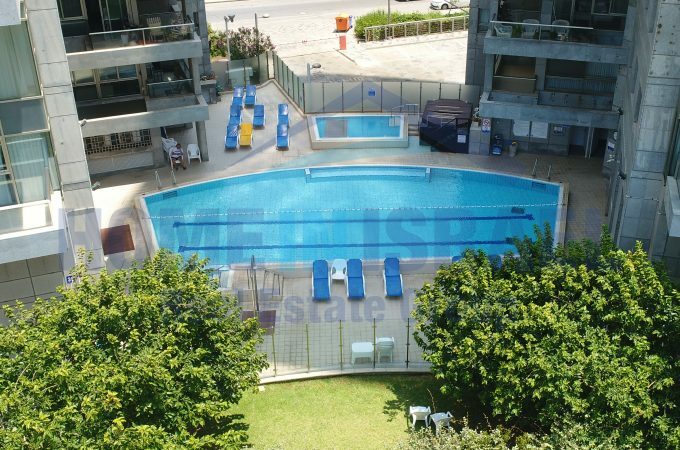 There is a full time concierge together with an outdoor swimming pool, shabbat elevator, games room and exercise room. 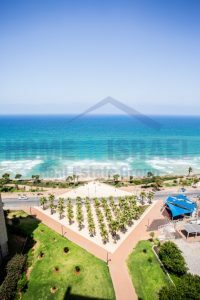 The Young Israel synagogue, beach and local cafes are all within a short walk.